“I believed that my life was too ordinary, too small to be worthy of art,” Lori explains in reference to an eighteen-year-old self and much-younger worldview. It would soon be challenged by an encounter with the famous historian Studs Terkel, whose abilities as a writer Lori seamlessly links to his genuine interest in people’s lives. Listening to her speak about the influence Studs had on her development – both as a writer and as a person – brings to mind the importance of having mentors and idols, and of allowing them to change you. Perhaps most importantly, it reminds us of the importance of having curiosity about all people, and appreciating their varied roles in art. 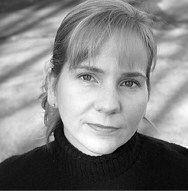 You can read Lori Jakiela’s work in Superstition Review, Issue 12 and Issue 6. Lori Jakiela is the author of the memoirs Belief Is Its Own Kind of Truth, Maybe (Atticus Books), Miss New York Has Everything (Hatchette) and The Bridge to Take When Things Get Serious (C&R Press), as well as the poetry collection Spot the Terrorist (Turning Point) and several limited-edition poetry chapbooks. 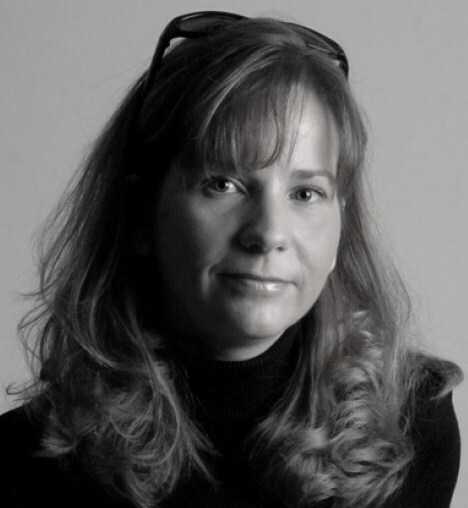 Her work has been published in The New York Times, The Washington Post, The Chicago Tribune, The Pittsburgh Post-Gazette, The Rumpus, Brevity, Superstition Review and more. Her essays have been nominated for The Pushcart Prize many times, and she received the 2015 City of Asylum Pittsburgh Prize, which sent her to Brussels, Belgium on a month-long writing residency. She has also received a Golden Quill Award from the Press Club of Western Pennsylvania, was a working-scholar at The Bread Loaf Writers Conference, and was the winner of the first-ever Pittsburgh Literary Death Match. She lives in Pittsburgh with her husband, the writer Dave Newman, and their children. 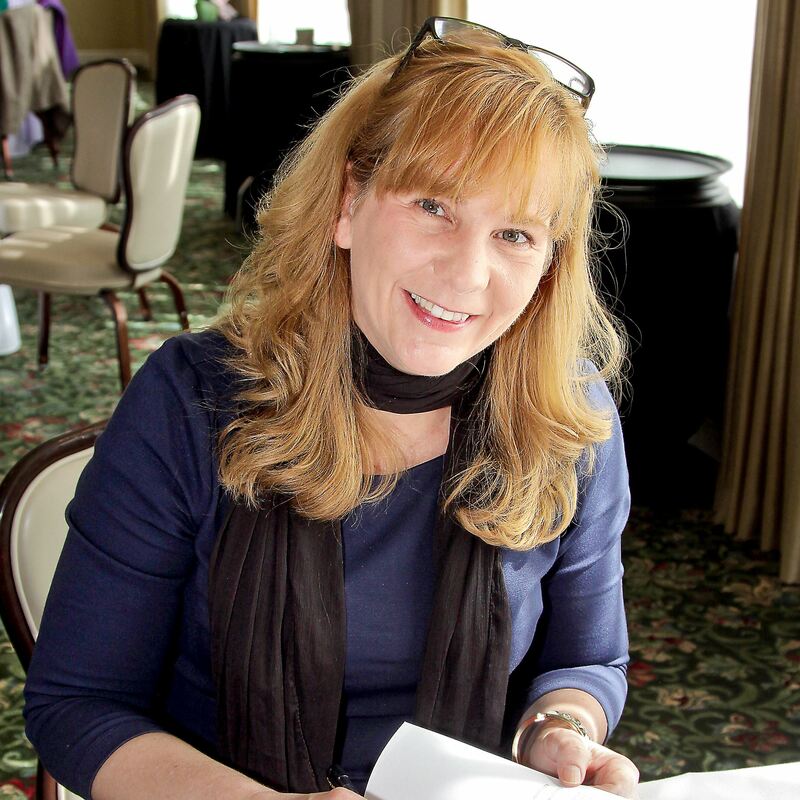 A former flight attendant and journalist, she now teaches in the writing programs at The University of Pittsburgh-Greensburg and Chatham University, and is a co-director of Chautauqua Institution’s Summer Writing Festival. Her author website is http://lorijakiela.net.